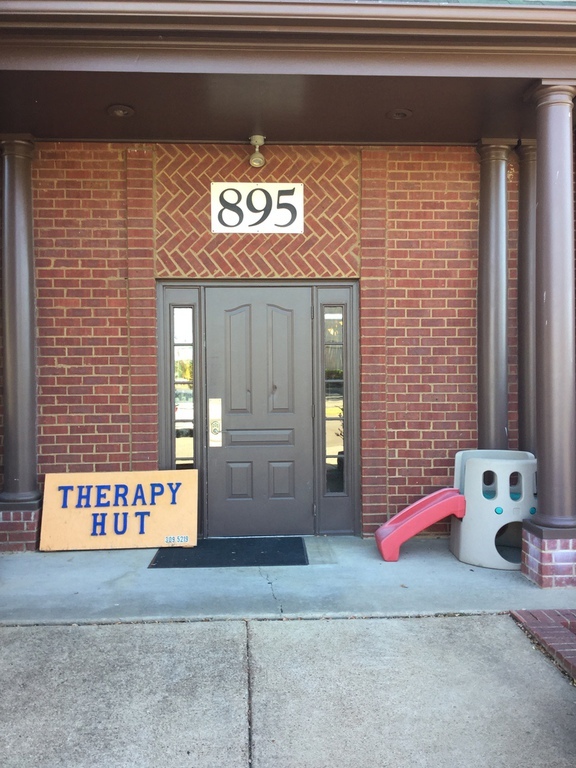 Therapy Hut began in 2006 with a small staff under the direction of Marywn Benemerito, OTR/L and Sonia Singalawa offering therapy services to the pediatric population within the Memphis, TN area. 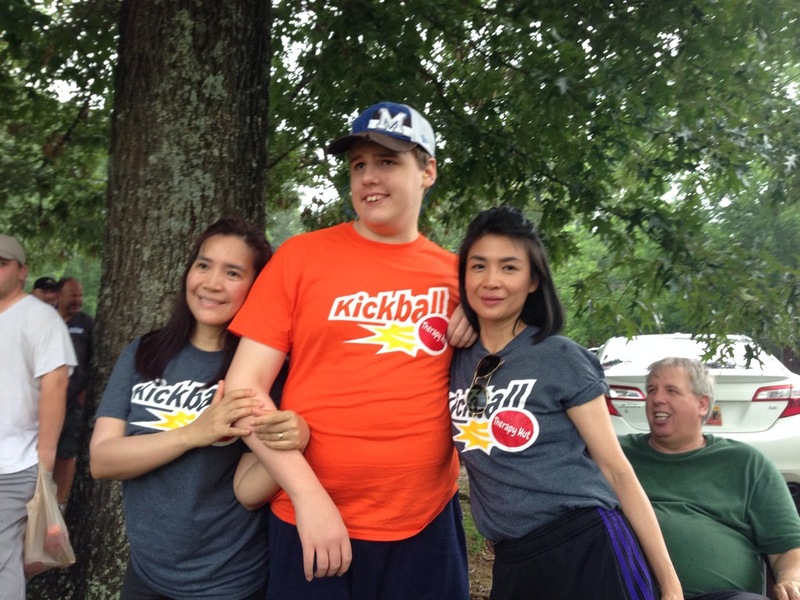 Services were provided in a small setting in Cordova, TN at 751 Walnut Knoll Road and over the years has expanded to our current larger facility at 895 Willow Tree Circle in 2013. 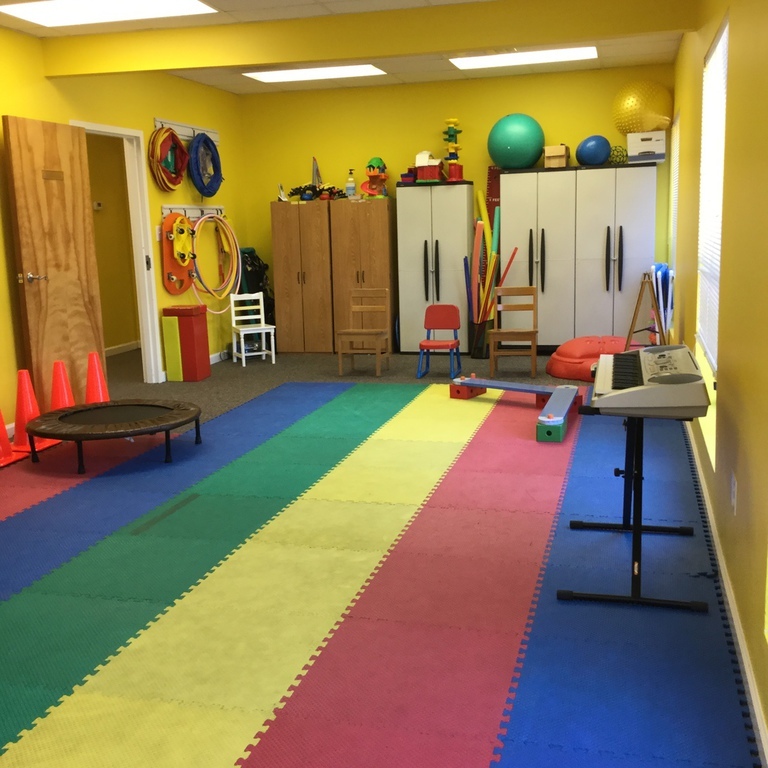 Currently the facility offers a wide range of pediatric services to families and their children focusing on the development of essential milestones addressing the areas of self-care, sensory/perceptual, visual/motor, emotional/behavioral, cognitive, and language skills. Developmental milestones are important skills a child develops through play, language, and movement that are essential for developing the basic skills needed to complete everyday tasks. Areas addressed include: Sensory/Perceptual Skills, emotional skills, motor and praxis skills, and communication/social skills. 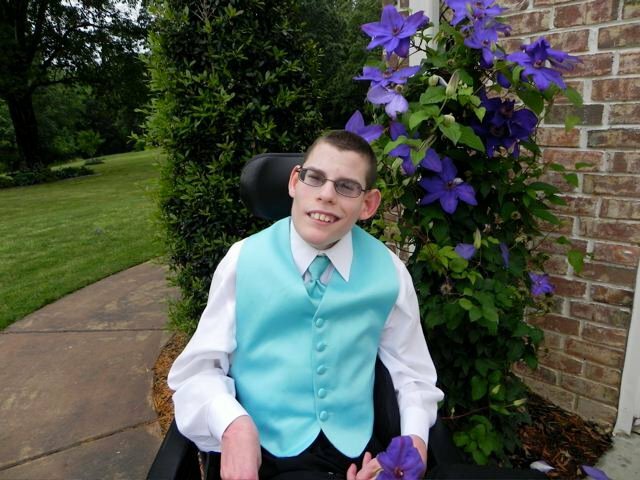 This is one area that we address here at Therapy Hut. Sensory Processing Disorder is when the nervous system is recieving sensory signals and is not organizing the information being recieved into an appropriate motor or behavioral response. Our focus is to understand these behaviors and assist with changing these behaviors to gain appropriate responses to these stimuli. A secondary area that we address at Therapy Hut is children on the autistic spectrum. The spectrum covers a wide range of areas mainly impacting a child's way of communicating and interacting due to restrictive behaviors or patterns. Therapy Hut addresses these interactions in a play and social environment where children can just be themselves as we the therapists work to gain appropriate responses to external stimuli. Although the majority of our patients show signs and symptoms of ASD or SPD here at Therapy Hut we accept all children and take a holistic approach in treating children. 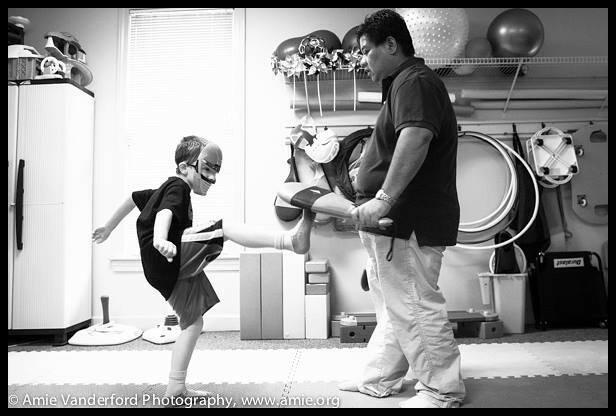 We focus on the whole child and combine all aspects of development into our treatment plans and goals. We feel it is important to address all areas of development within a play environment to enhance the child's learning experience. We achieve this through interacting with the children on their level and by utilizing technology to assist with improving behaviors and relearning appropriate responses to stimuli.